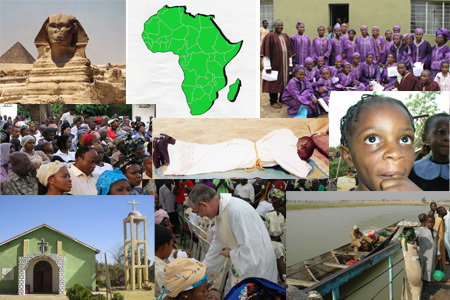 The 944 members of the Society come from Africa, America, Asia and Europe and work in a number of African countries as well as Europe, the Americas and Asia. The SMA’s from Africa and Asia are members of our more recent foundations. African members come from Benin, Central Africa, Congo, Ghana, Ivory Coast, Kenya, Liberia, Nigeria, Tanzania, Togo and Zambia. Asian members come from India and the Philippines. American members come from Argentina, Canada and the USA. European members come from Belgium, Britain, France, Ireland, Italy, the Netherlands, Poland and Spain. The Society welcomes all who agree to work for its aim and accept the style of life it proposes.